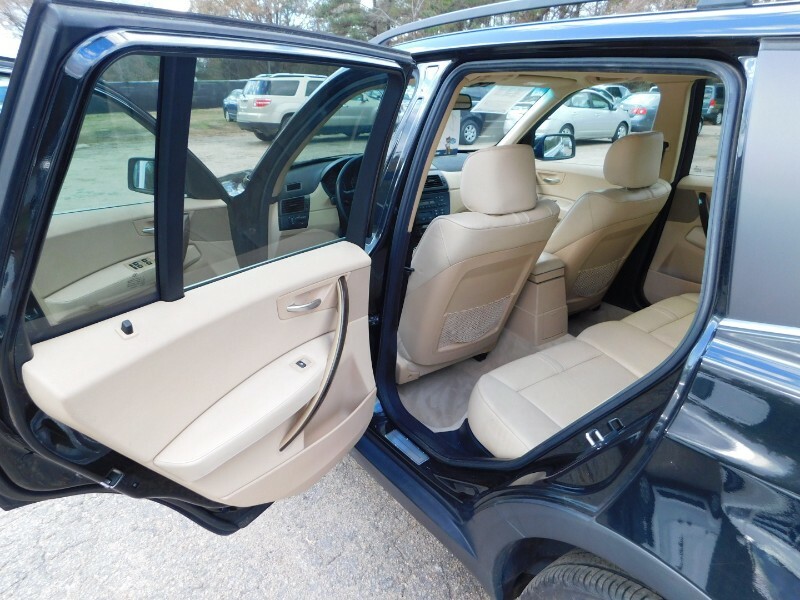 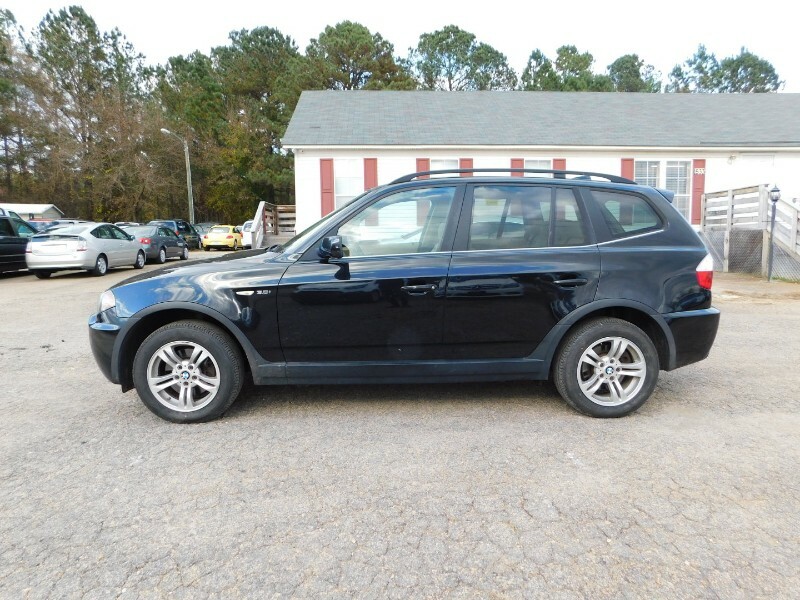 Features:Â Carfax Clean Title No Accidents Reported!Â Equipped With Four New Tires Leather Interior Power Windows/Locks Front Heated Seats Panorama Sunroof and Much More!Â Â ******We are located about 20 miles east of downtown Raleigh! 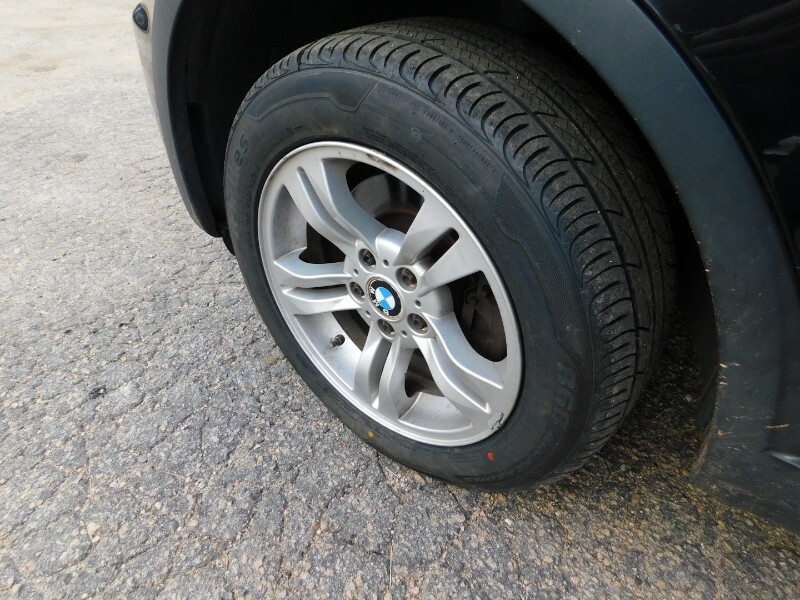 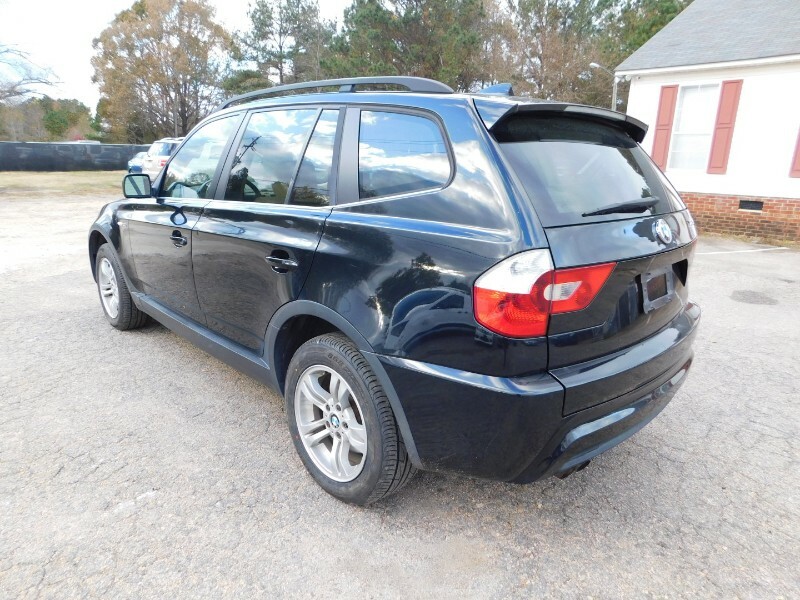 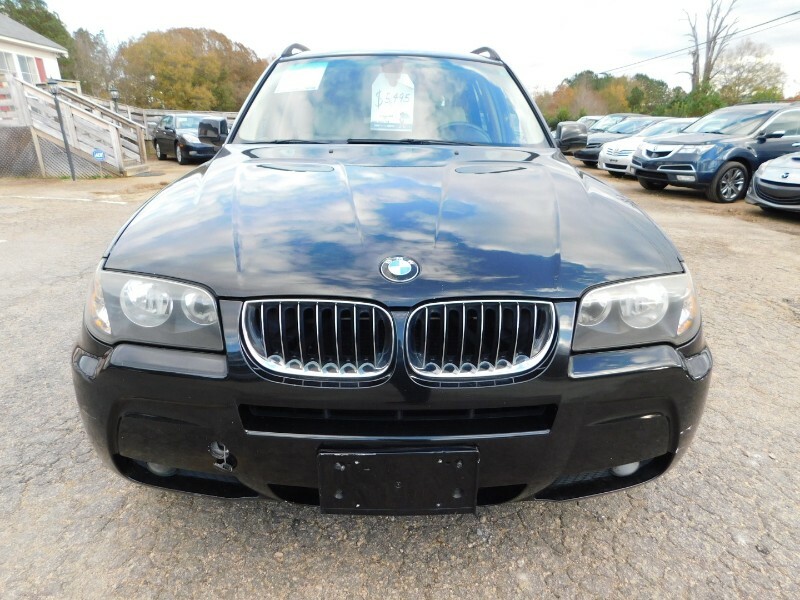 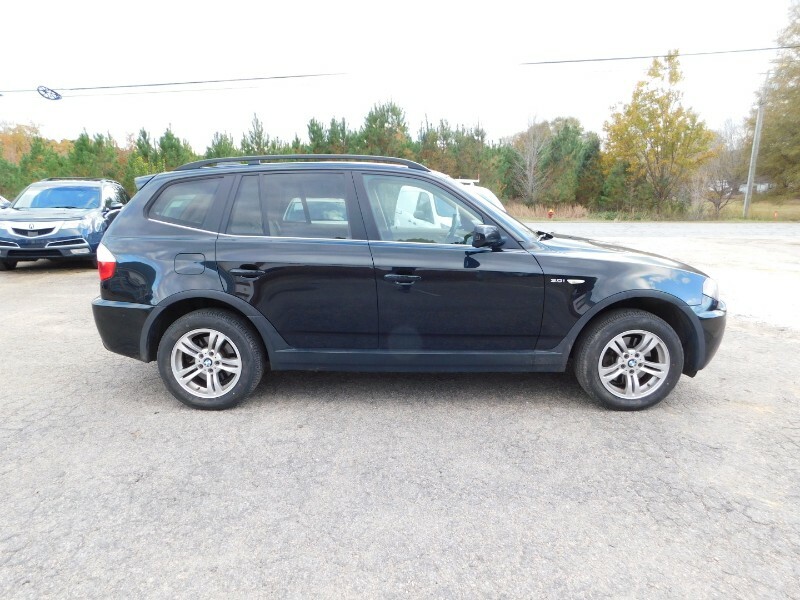 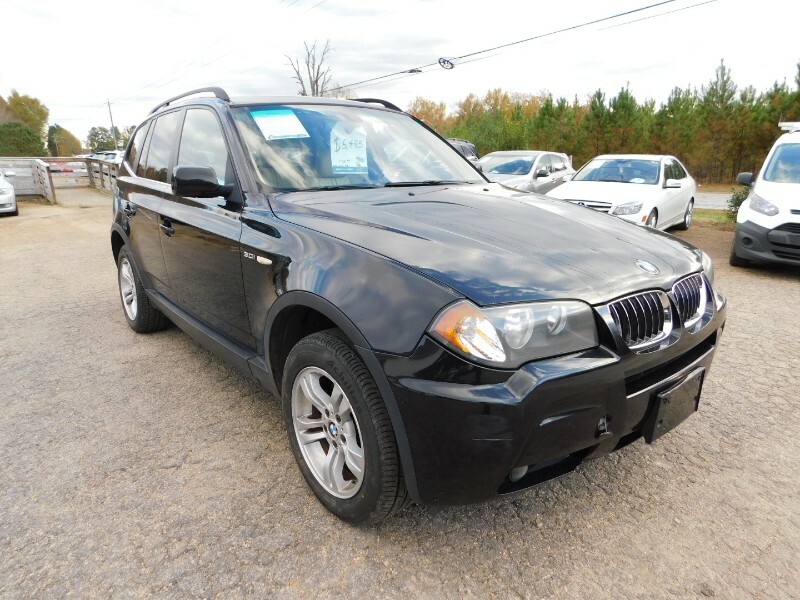 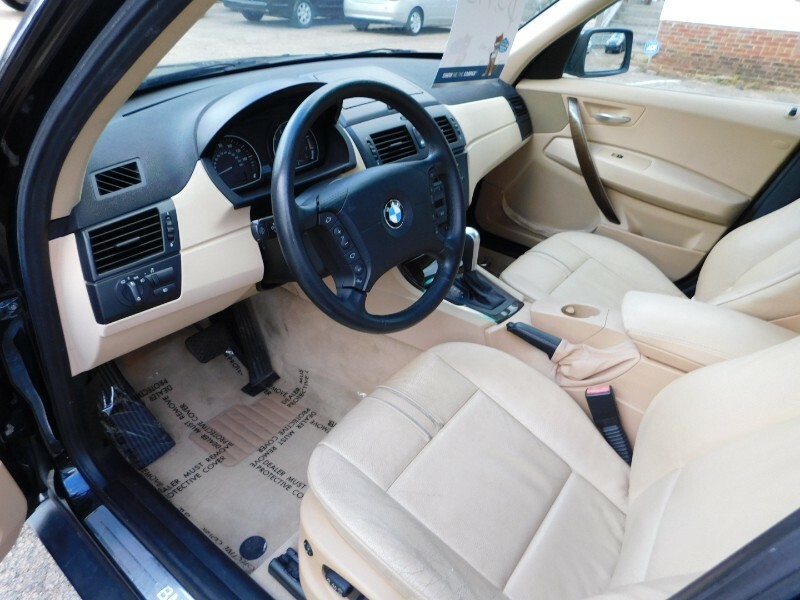 ******Â This BMW is clean runs great and this vehicle has passed NC Safety & Emissions inspection. 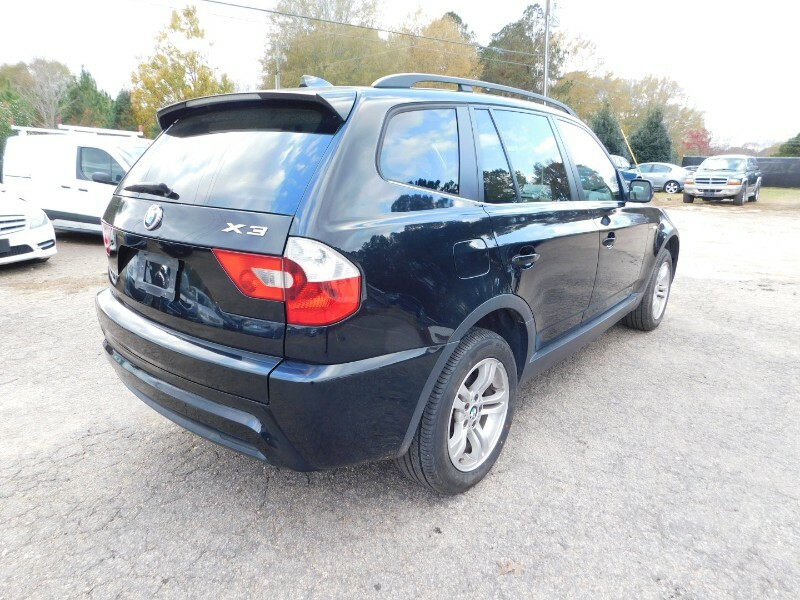 If you have any questions please call for more details. 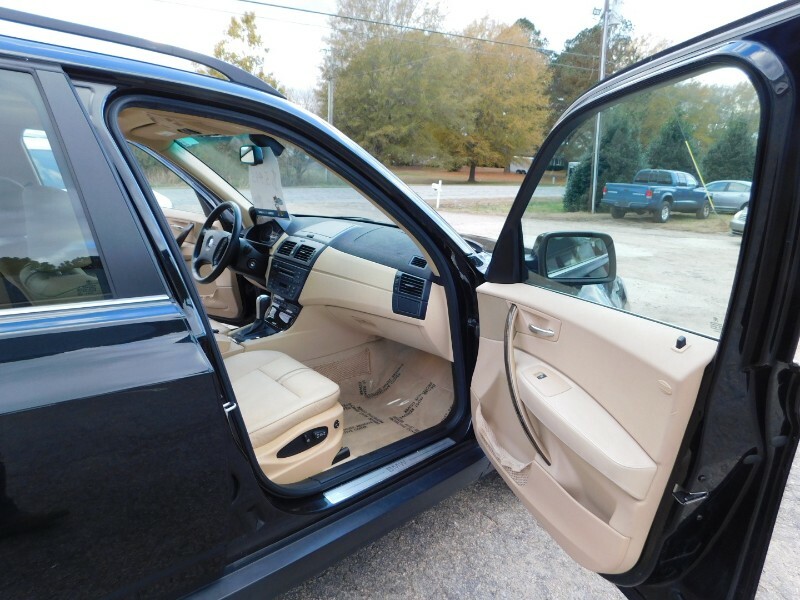 We accept cash and certified/bank checks we do not offer in house financing. 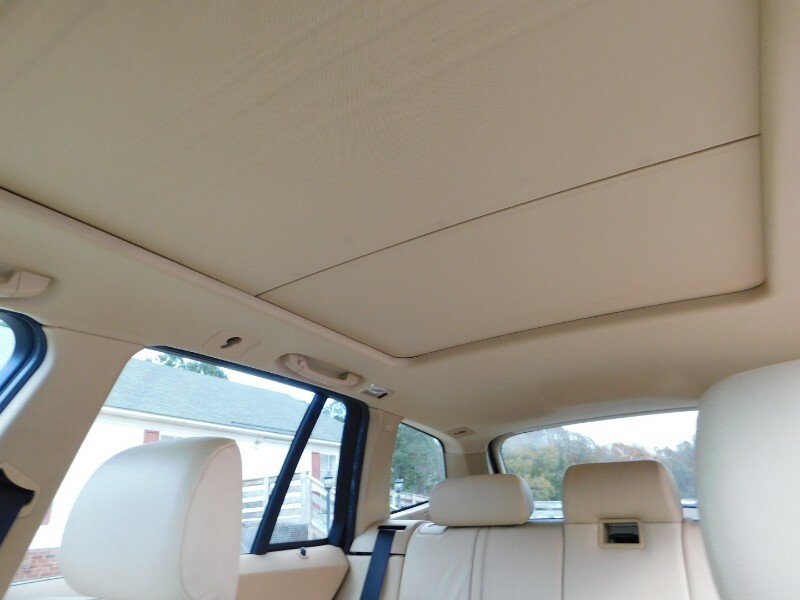 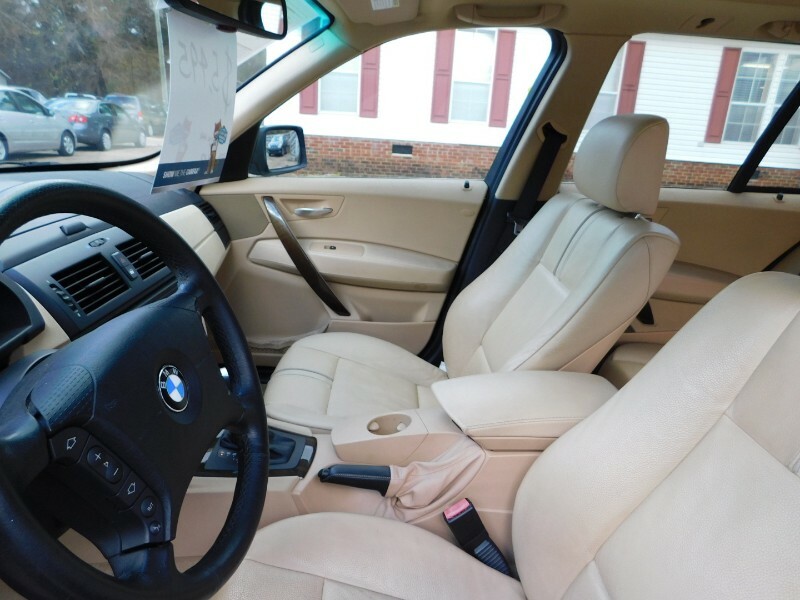 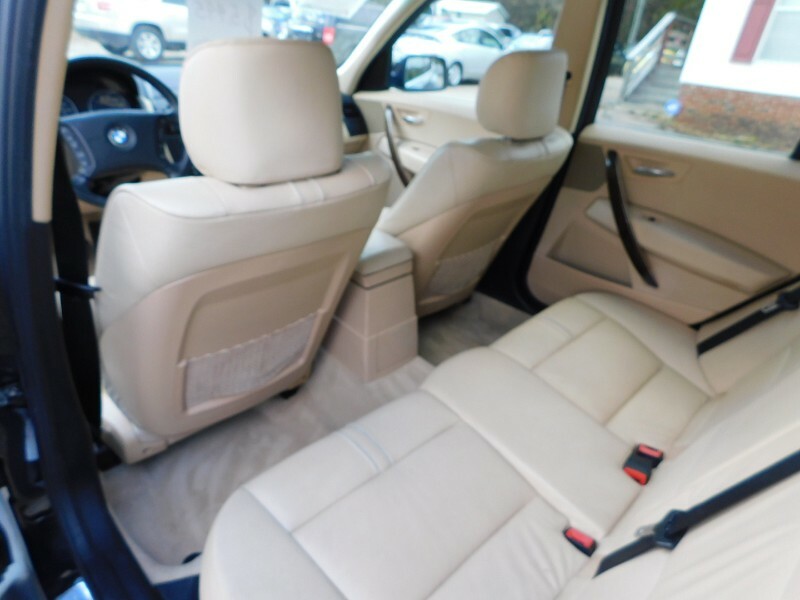 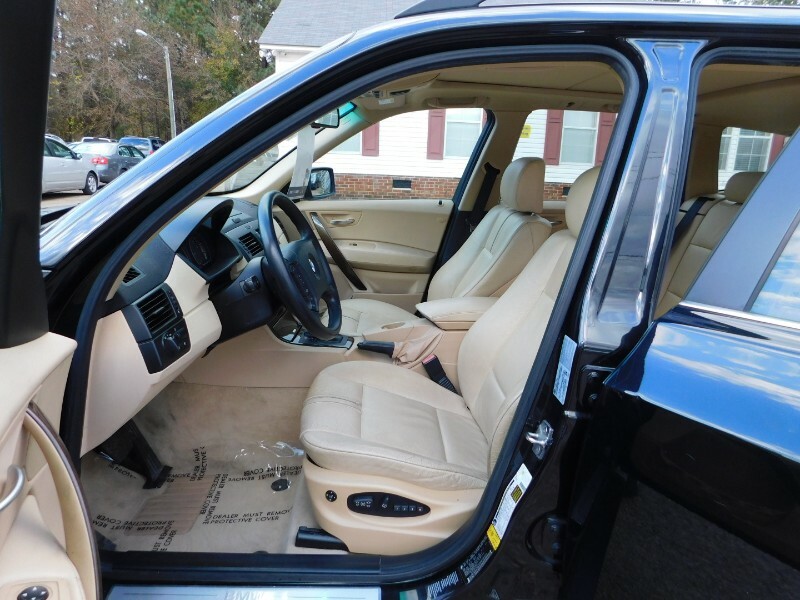 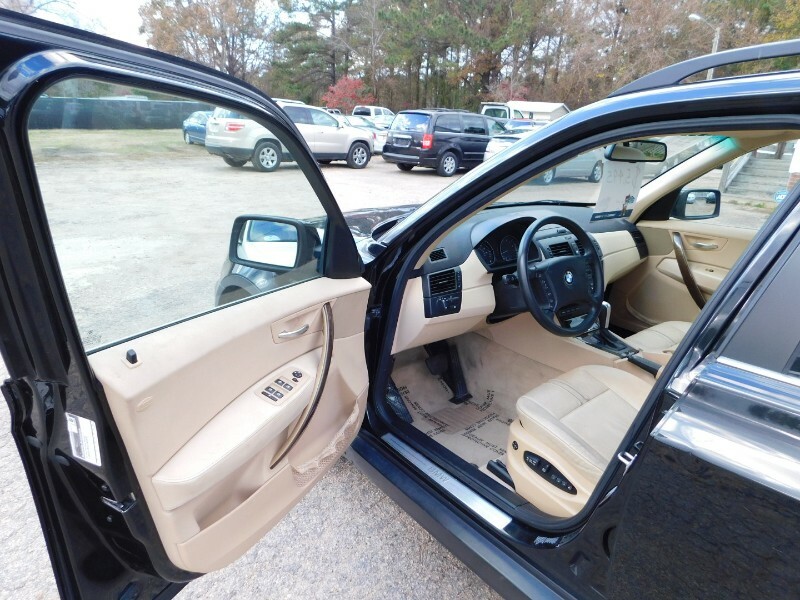 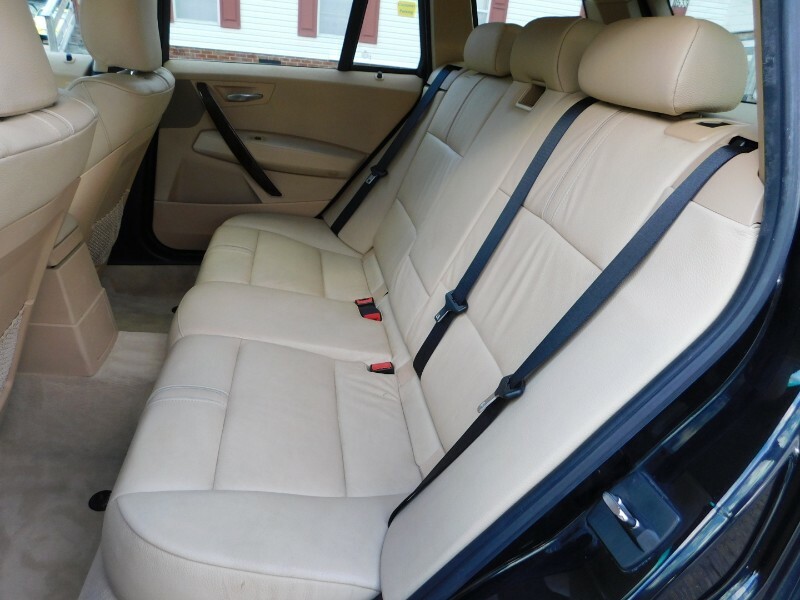 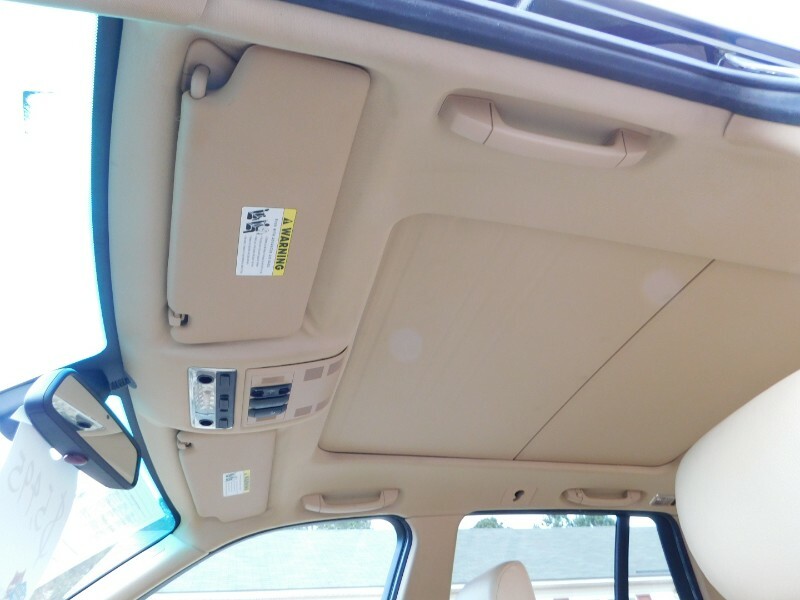 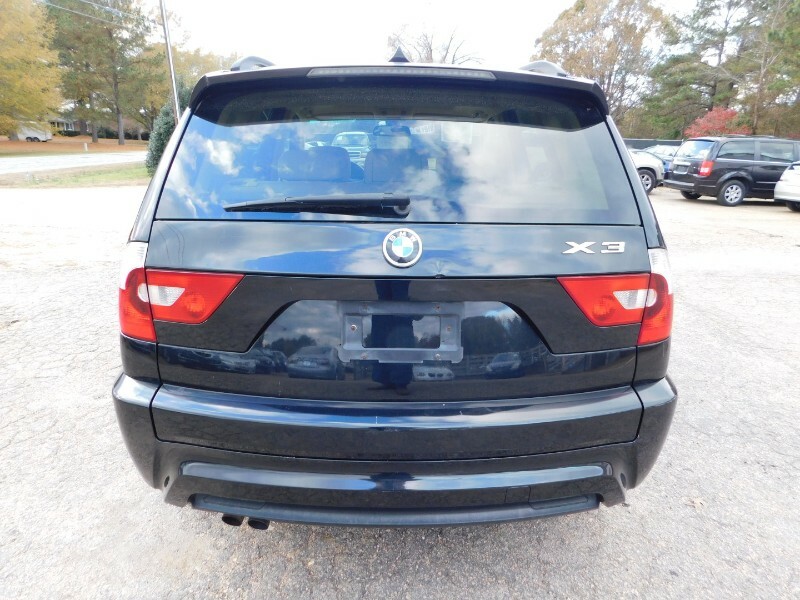 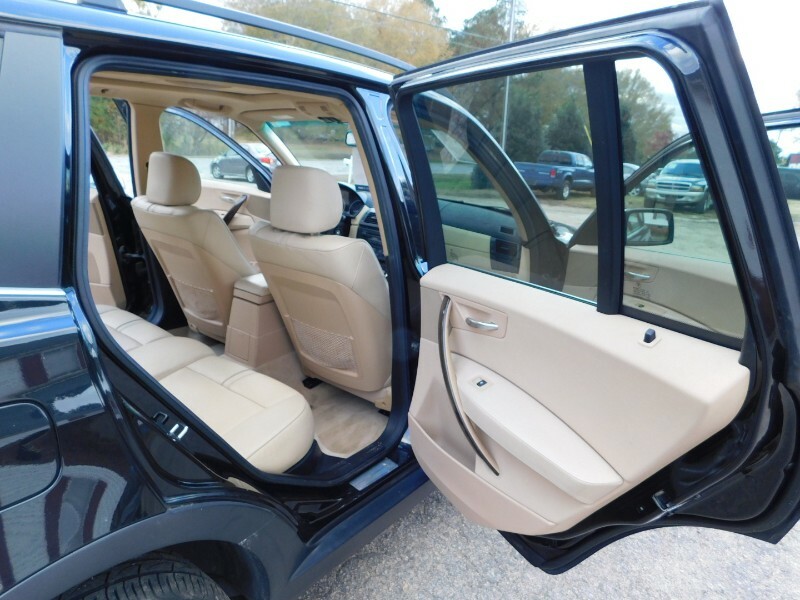 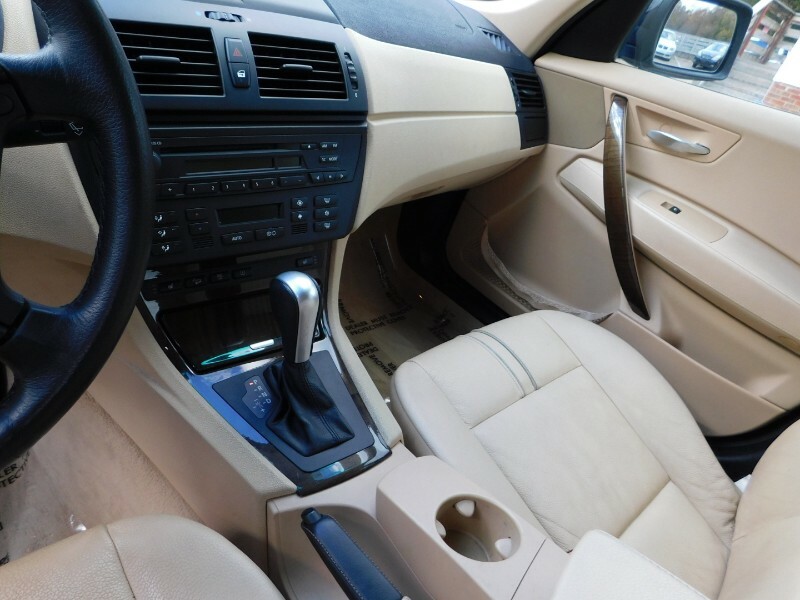 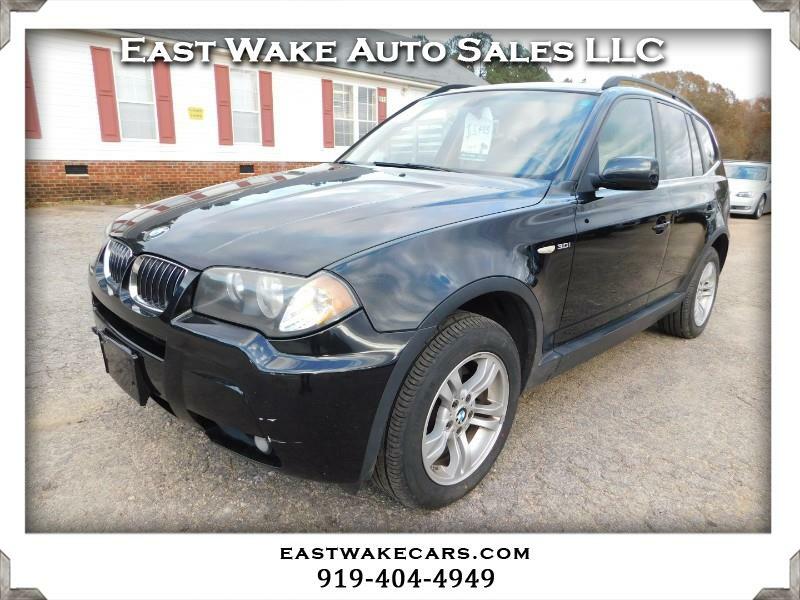 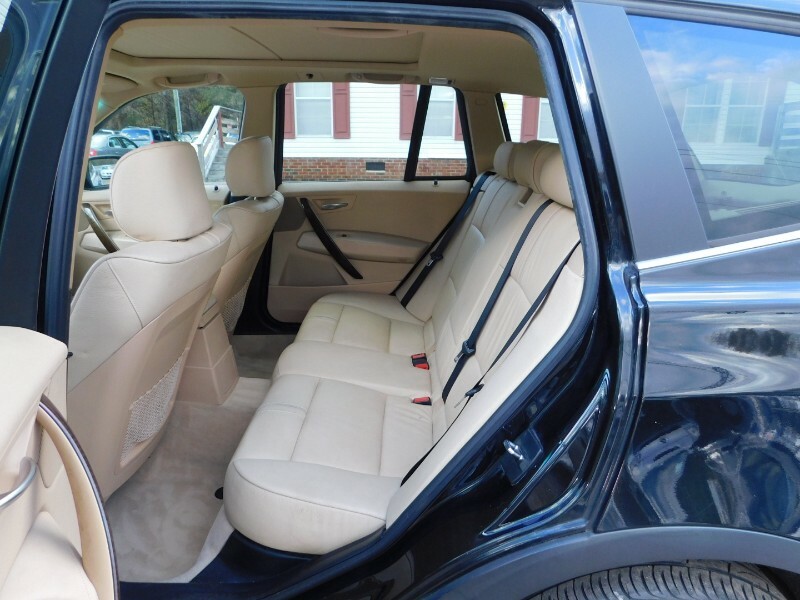 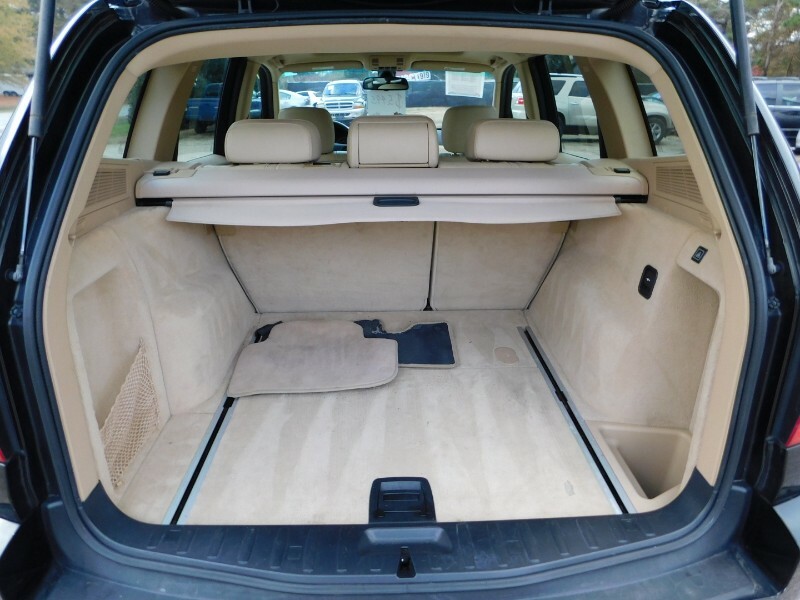 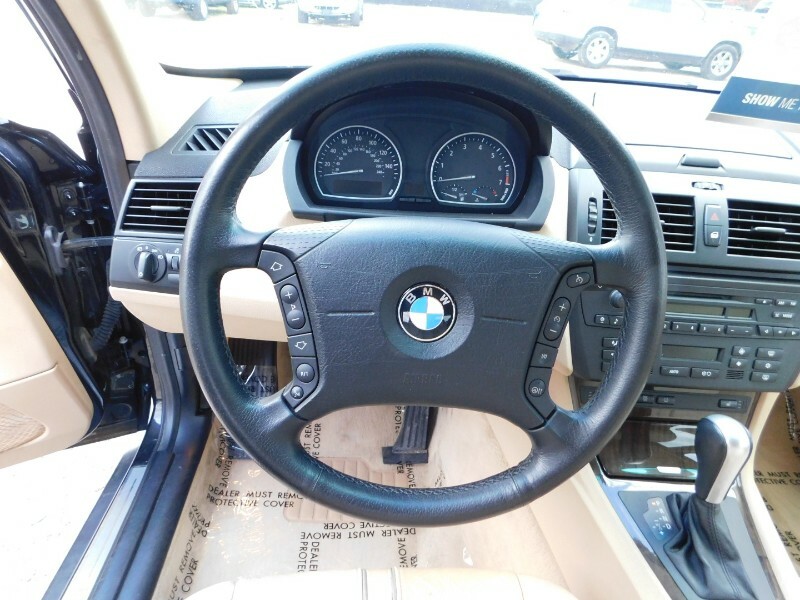 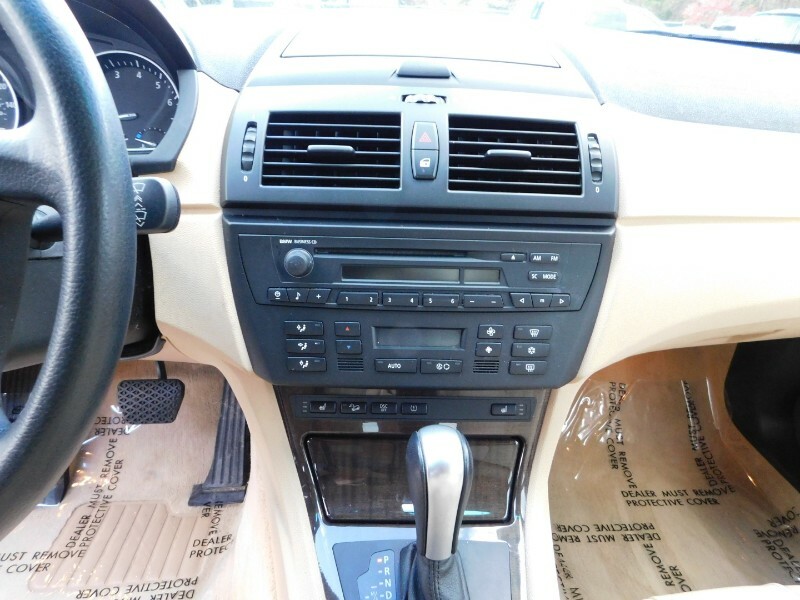 Visit East Wake Auto Sales LLC online at www.eastwakecars.com to see more pictures of this vehicle or call us at 919-404-4949 today to schedule your test drive.